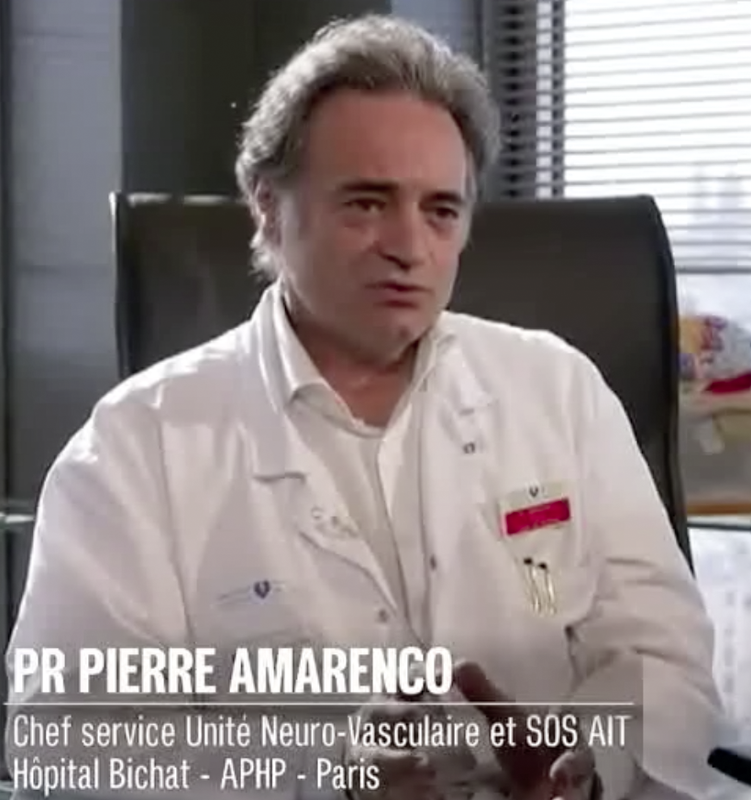 Télématin broadcasted on the 13rd May 2016 an interview from Prof Pierre Amarenco (Team 5) where it is explained why we should detect stroke as soon as possible. This is related to a paper published this year by P Amarenco et al (N Engl J Med 2016. 374:1533) describing the results obtained from the ‘TIAregistry.org’ project that was designed to establish the contemporary profile, etiologic factors, and outcomes in patients with a transient ischemic attack (TIA) or minor ischemic stroke who receive care in health systems that now offer urgent evaluation by stroke specialists.